We need to consistently pray united back to school prayers for the protection of our children, parents, teachers, the school board and the entire school system. PROJECT PASS-Praying Always for Students and Schools want to partner with you so we can unite in praying for our children, teen and young adults. Through prayer, families, our children’s lives, and our world can be changed. God will show us how to use the power that believers have within through the power of the Holy Spirit to transform our schools and deliver them from violence, disorganization, and poor administration. Through united consistent prayer, God will give us the power, wisdom, knowledge, and creativity to solve the many school problems that plague our city schools and school board. Through prayer the right leaders will arise to enable the community to come together to take productive and strategic action to transform our educational system and our schools. Here is a short prayer for protection. If you read Day 1-5 prayers we prayed for the protection of children. Review that prayer too. Lord in the name of Jesus be a very present help to my son/ daughter__________________ (state their name) as he/she goes out to play, goes to school, walks on the school ground and sits in the classroom , attends college and faces the challenges and responsibilities in our society. Join PROJECT PASS-PRAYING ALWAYS FOR STUDENTS AND SCHOOLS~ September 1-30, 2018. Join PROJECT PASS – Praying Always for Students and Schools fo our month-long prayer campaign for all students from pre-K to college and other educational institutions and schools. 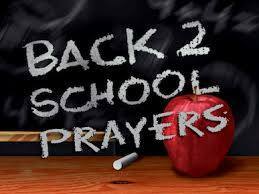 We will pray all year long for your student and their schools. State your child’s name, school, college, and age and we will pray for you. You can send them to me at the email below and/or you can also add your child’s name and school/college for the lives of children, teens and college students attending schools and colleges around the world. Let’s begin to cry out to the Lord for the students, teachers, educators, and school staff in our communities. Cry out today “Lord bless our schools”, See Lam 2:19 and then also specifically and scripturally pray daily. 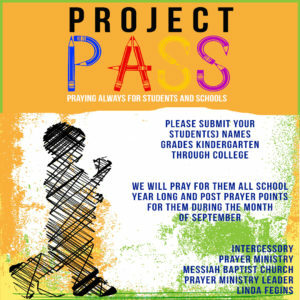 PROJECT PASS –Praying Always for Students and Schools will daily provide you with prayers for your child . Below are prayers for five days that you can pray for each day or pray each of them daily. Please submit your child’s name and school. Lord I pray that my child shall walk in obedience to me as a parent and will be obedient and respectful to his/her teacher, principal and to authority. I pray that he/she will obey the classroom and school rules and procedures. Lord grant my child____________ a wise and obedient heart that will appropriately obey You, me, school authorities and lawful authorities that it may be well with my child. 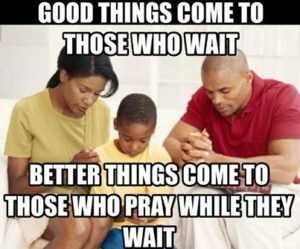 Pray daily for our children for salvation, protection, academics and more. This entry was posted on September 7, 2018, 7:39 AM and is filed under PROJECT PASS Praying for Students and Schools. You can follow any responses to this entry through RSS 2.0. You can leave a response, or trackback from your own site.